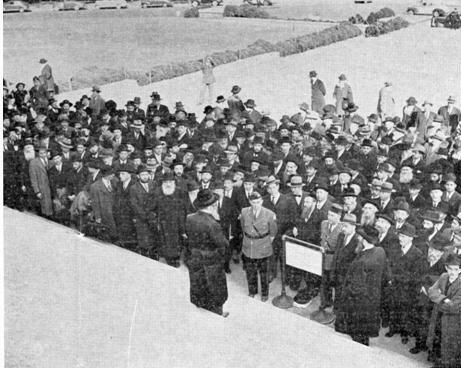 The rabbis march from Union Station. 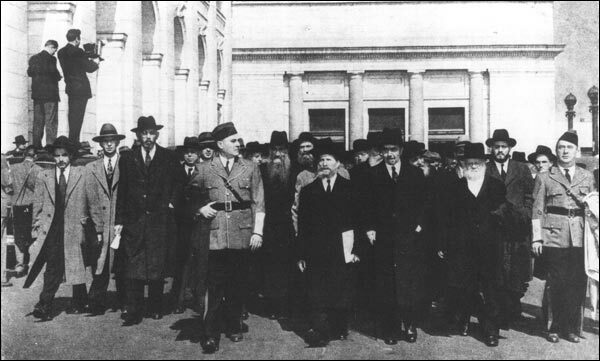 The man in uniform is Dr. J.H. 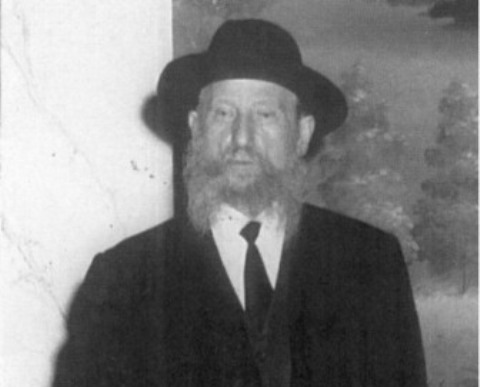 Gordon, National Commander of the Jewish Legion of Veterans. 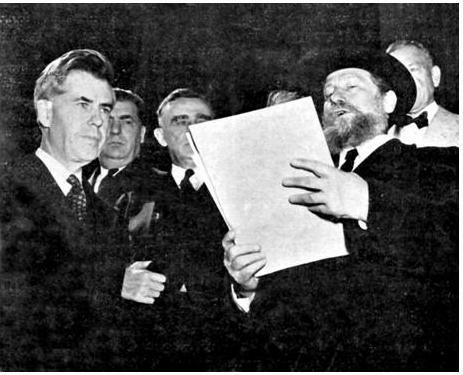 Rabbis Eliezer Silver, Israel Rosenberg, and Bernard Levinthal. 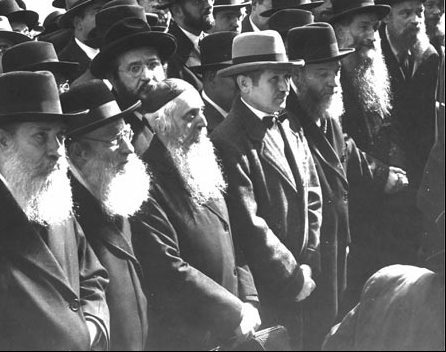 Front row, far left, is Rabbi Nathan Baruch. 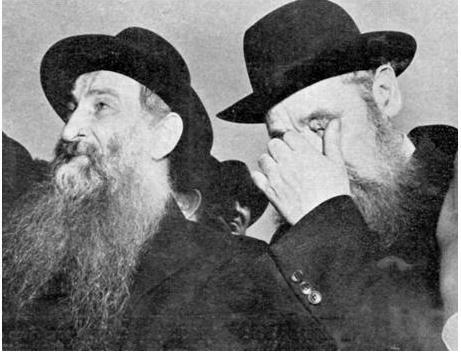 Rabbi Avraham Kalmanowitz is at left. 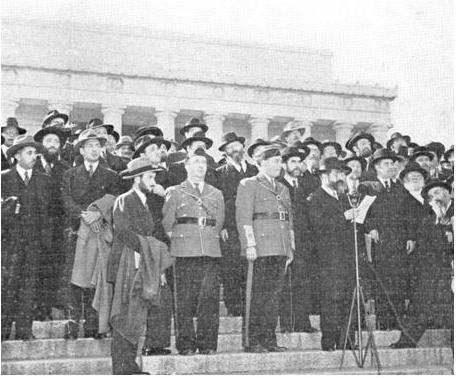 Rabbi Wolf Gold reads aloud the rabbis’ petition, on the steps of the Lincoln Memorial. 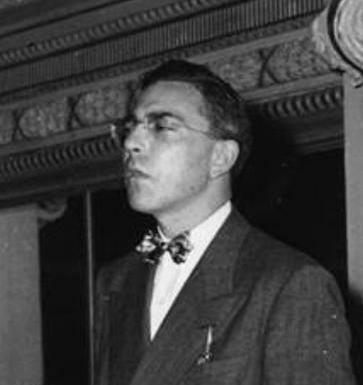 is U.S. Representative Sam Rayburn (D-TX), Speaker of the House. 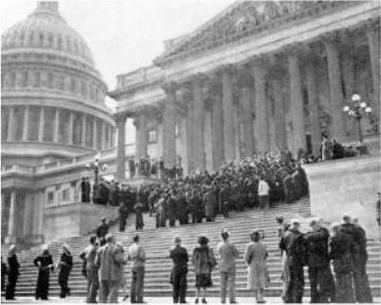 On the steps of the Capitol, the Melitzer Rebbe (Rabbi Yitzchok Horowitz) leads the marchers in the recitation of “Kel Maleh Rachamim,” a memorial prayer for the Jews murdered by the Nazis. 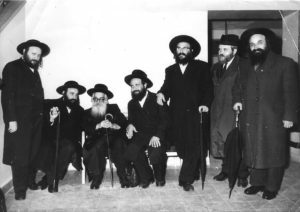 The MelitzerRebbe, Rabbi Yitzchok Horowitz (seated in the middle, with white beard), in later years, with some of his students. 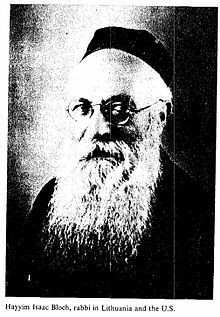 Rabbi Baruch Rabinowitz, the Bergson group’s Washington D.C. representative, who helped organize the march. 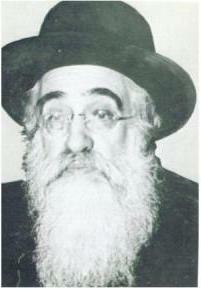 Rabbi Israel Snow (1913-1961), who took part in the march. 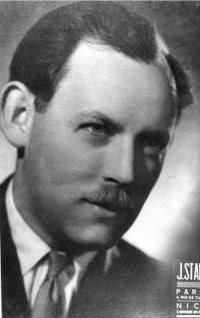 This photo was taken in the 1950s. 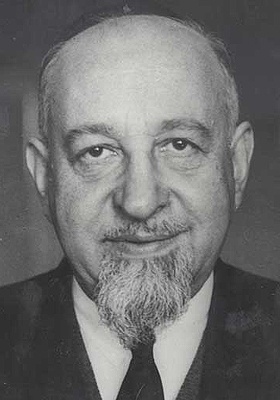 Peter Bergson (Hillel Kook), leader of the Emergency Committee to Save the Jewish People of Europe, which initiated and organized the march. 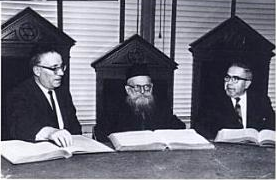 Rabbi Mordechai Golinkin, seated in the middle, while serving on the Beth Din of Boston, circa 1970.